Or you can try the demo questions before signing on. NNAT2 Prep (1st-2nd Grade) is designed following the new Naglieri Nonverbal Ability test (NNAT2) format. It can be used by 1st to 2nd grades. There are thousands of creative questions from 193 different patterns waiting to challenge you! You are expected to finish the questions within the specified time. You can keep working on the questions if you need more time though. 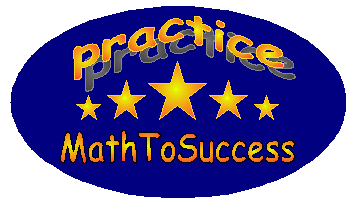 If you wish to take a practice now, select the type and click the Practice Now button below. Full Length Test: Each full test has 3 sections and a total of 48 questions. Each full test can be tested multiple times and you will get different questions each time. You are expected to finish all questions of a full test in 28 minutes. The time limit for each section is enforced, but you can pause a test after finishing a section if you want. To take a test or continue a paused test, click the Take/Continue A Test button below.